Harman Blennerhasset was born to a wealthy Irish family in London, and with his wife Margaret would build the immense mansion on the Ohio River, named for them. 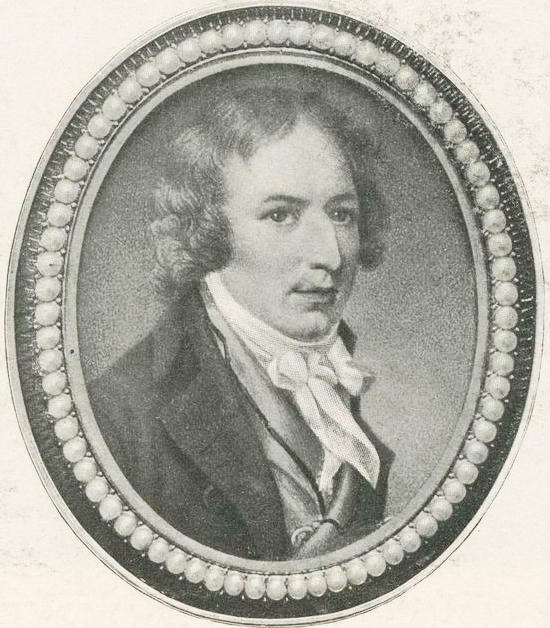 Harman Blennerhassett was born in London on October 8, 1764. He and his wife Margaret immigrated to the United States in 1796. Two years later, they settled on an island in the Ohio River near Parkersburg. In 1800, they built an immense mansion on what would become known as Blennerhassett Island. Harman Blennerhassett is best remembered, though, for his role in a sketchy plot. In 1805, he and Aaron Burr began scheming to establish their own kingdom in the Southwest, most likely in Spanish-ruled Texas. Wood County deputy clerks are getting a history lesson from a record preservation project. Records discovered by the workers include the deed for Harman and Margaret Blennerhassett's sale of Blennerhassett Island to longtime friend Joseph Lewis of Philadelphia in 1816.